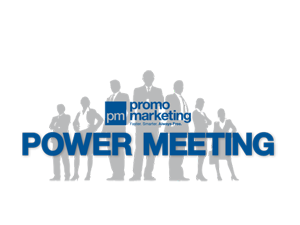 Created for the industry’s elite, Promo Marketing Power Meetings are exclusive relationship-building events. 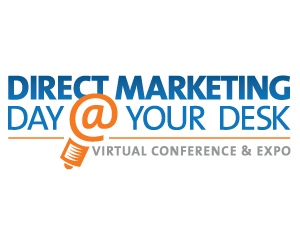 The conference format features pre-scheduled, one-on-one sessions between distributors and suppliers. Each meeting session is held in an exclusive supplier suite, securing privacy and improving business opportunities. 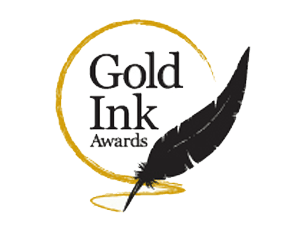 The Gold Ink Awards is the industry’s most prestigious print competition, from Printing Impressions magazine. Gold Ink winners gain powerful recognition for both their company and their clients. The competition is open to all print providers worldwide. Gold, Silver and Bronze award winners in each category receive a handsome plaque, Pewter winners a certificate. Also, winning pieces are featured in Printing Impressions magazine and GoldInk.com. Gold winner will have the chance to win the “People’s Choice Award,” which will be decided by — you guessed it! — you the people. Additionally, we will be regularly selecting a “Best Entry” winner who will be promoted across our social media platforms. AN EXCLUSIVE EVENT WITH TOP RETAILERS, by invitation only. During our Total Retail Roundtable events, attendees enjoy an evening of discussion and networking with enterprise-level retailers and retail disrupters. The evening begins with a networking cocktail hour, followed by dinner and a live power panel discussion with leading retailers. Topics will cover everything from retail tech trends to follow in 2019 to how millennials' preferences are changing retail to e-commerce shipping trends, the rise of experiential retail and more! 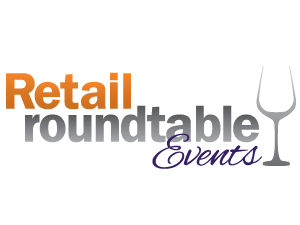 And here’s the best part: Our Total Retail Roundtable events are more interactive than ever. In fact, we’re including time in the agenda for you to to brainstorm with your peers to come up with powerful questions to ask our expert panelists. 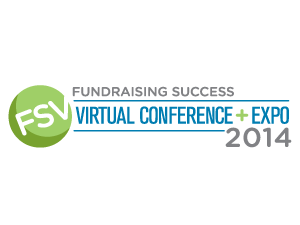 The NonProfit PRO Virtual Conference & Expo, presented by NonProfit PRO (formerly FundRaising Success), brings you all the up-to-date, essential info about the hottest trends and topics that fundraisers and nonprofits should be aware of. It’s jam-packed with sessions on key best practices and trends, straight from the experts! You don’t need to spend a dime to get everything you need to help move you toward your organization’s most successful year yet — just click, sit back, and enjoy. 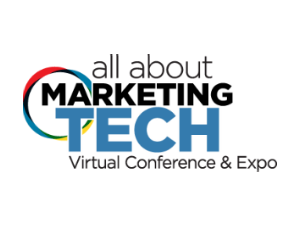 Target Marketing is proud to present the second annual All About Marketing Tech Virtual Conference & Expo (AAMT) — a virtual event that doubles as a one-stop-shop for marketers looking to learn everything they can about the marketing tech available to them today and how to use it effectively. 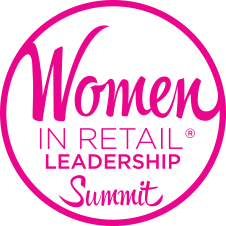 Participate in this unique event that enables women in leadership positions at retail companies to network, learn from each other and improve business processes. Share best practices with new contacts, discuss industry issues, and find inspiration on how to conquer challenges in both your personal and professional lives at this unique two-day event. 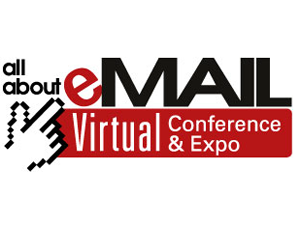 Target Marketing is proud to present the seventh annual All About eMail Virtual Conference & Expo (AAeM) — a one-day virtual event for email marketers. This show is a robust online experience, designed to bring the hottest email marketing topics, experts, and technology right to your computer, at no cost to you! Details for the 2018 show coming soon! 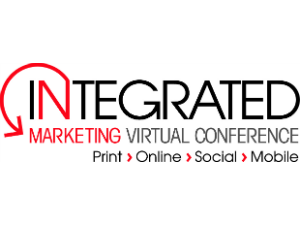 All About Integrated Marketing Virtual Conference & Expo, presented by Target Marketing brings you all the up-to-date, essential info about the hottest integrated marketing topics for the current and upcoming year. It’s jam-packed with sessions on key best practices and trends, straight from the experts! You don’t need to spend a dime to get everything you need to help you produce the most successful integrated marketing efforts your company has ever seen — just click, sit back, and enjoy. 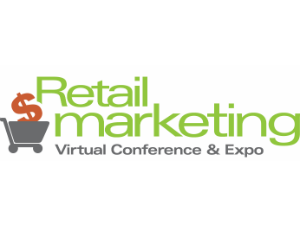 Total Retail (formerly Retail Online Integration) is proud to present the Total Retail Virtual Conference & Expo (TRV) — a one-day virtual event for omnichannel retailers! This show is a robust online experience, designed to bring the hottest retail and e-tail marketing and e-commerce topics, experts, and technology right to your computer, at no cost to you. 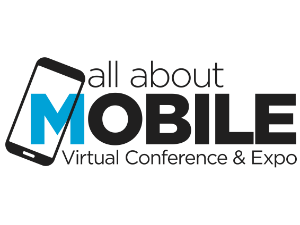 Target Marketing is proud to present the first ever All About Mobile Virtual Conference & Expo (AAMOB) — a one-day virtual event for mobile marketers. 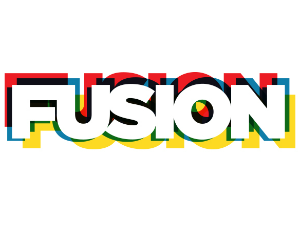 This show is a robust online experience, designed to bring the hottest mobile marketing topics, experts, and technology right to your computer, at no cost to you!